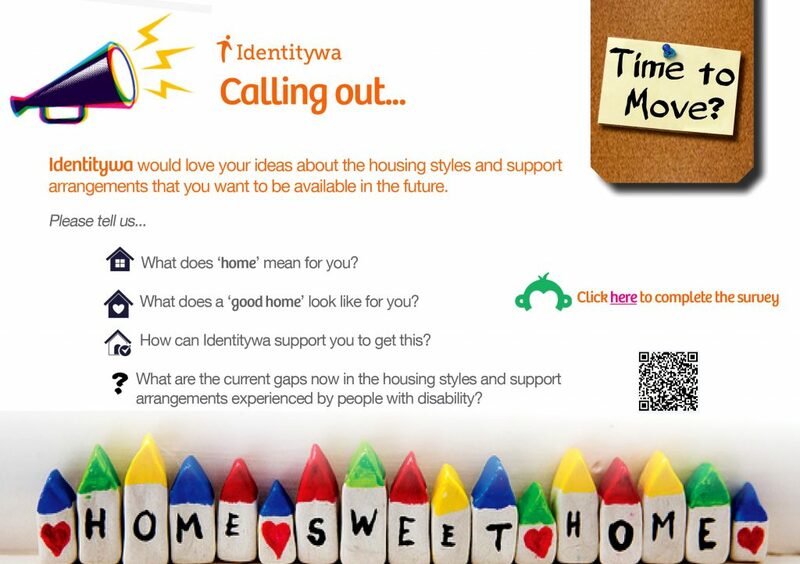 Identitywa is currently working to understand and plan for the future housing and support needs of people with disability. Image: Supplied. Identitywa recently held a workshop for staff which focused on new concepts for housing, including smart technology opportunities. “We need to understand what people want and how we can partner to develop workable plans for the future,” Marina said. “We’d like to know ‘What does a ‘good home’ look and feel like?’, ‘What does a home need to support a happy and fulfilled lifestyle?” she said.